Enjoy Santorini on a budget! Your dreaming big about greek island travels and white painted houses? But your pocket is small? Than we have some tips for you how to enjoy Santorini on a budget. Of course, this island is not cheap and you won't get prices like in Thailand, but it is possible to stay and eat on a reasonable budget. 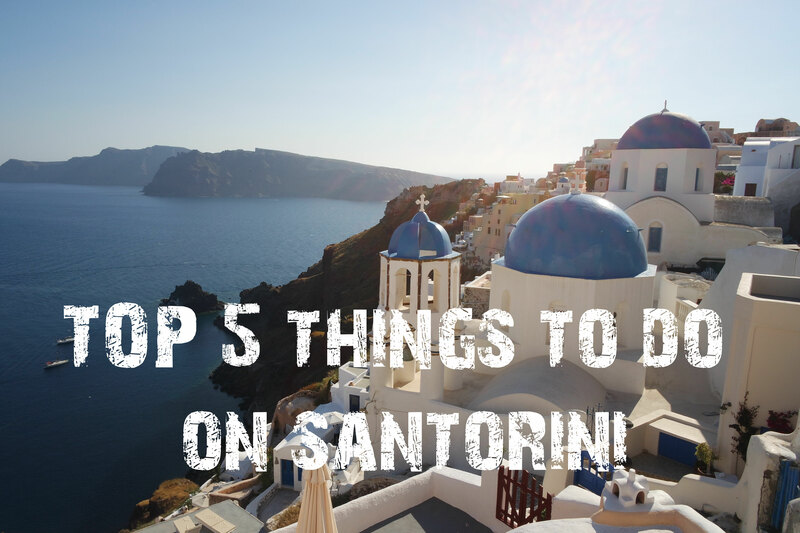 When you are sure to go, also read our article about the Top 5 thing to do on Santorini! Do you have a picture in your mind when you think of Greece? Does it include white houses, churches with blue roofs and a terrific view over the ocean? If yes, than welcome to the club ;) That's exactly what we thought about when we planned our last trip. First thing to do... where exactly is this dream destination. Greece is a big country and has so many beautiful places to offer, but if you are looking for this one view in particular, you have to go to Santorini. It is a place like no other! 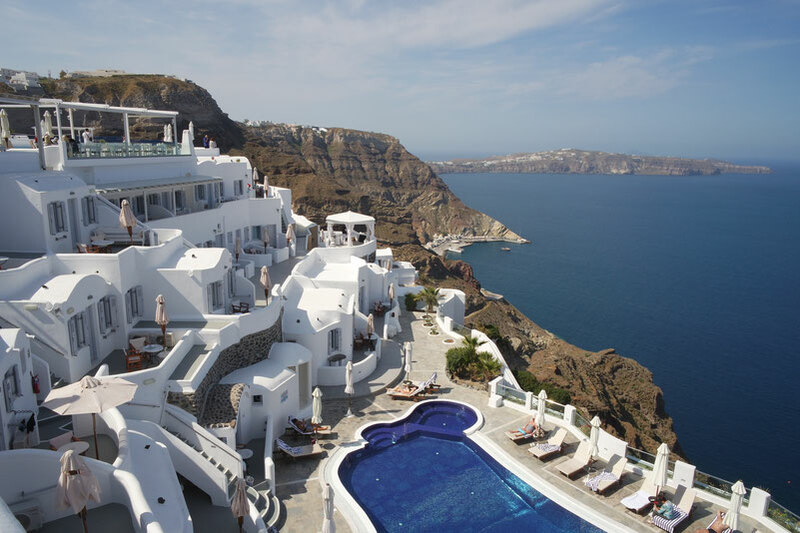 Also check out our article how to enjoy Santorini on a budget. Many people just land on the habour with their cruise ship and have one afternoon to soak in the feeling of this island. But there is so much to discover and you don't want to share everything with the hundreds of people from your ship. So take some days and stay here, to discover more than the crowded main spots.